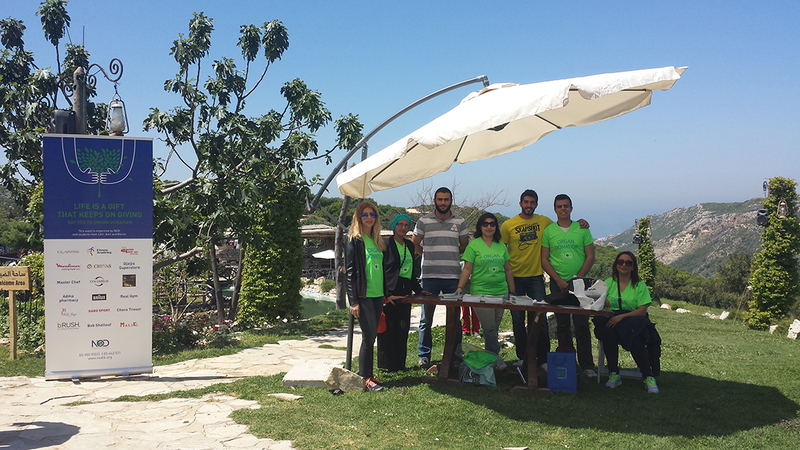 With the help of a group of volunteers from LAU, NOD Lb organized a fundraising lunch at Arnaoon village, North Lebanon, on April 26, 2015. The students sold tickets, called sponsors and organized Tombola during the event day. They worked hard to make the event a success. It was one of the best events!